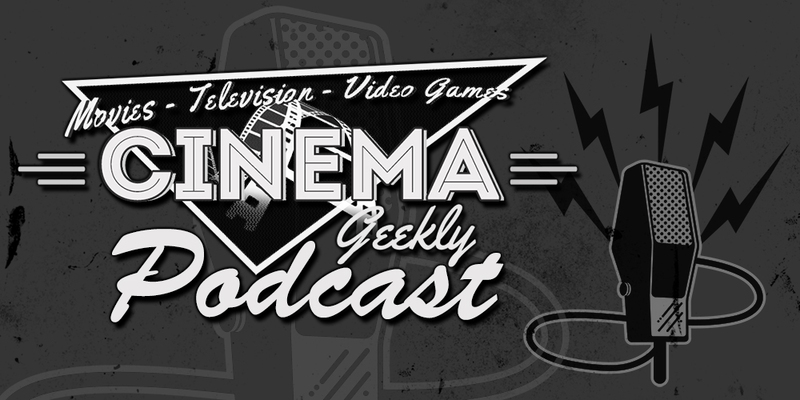 This week Anthony Lewis and Glenn Boisvert talk about the Breaking Bad movie, the Disney Plus Rogue One spinoff, and the trailers for Detective Pikachu and The Lion King! Plus reviews for Bohemian Rhapsody, The Grinch, Wreck It Ralph 2, and tons more!! !